Its still raining in Auckland.... and Ive been waiting ages to take photo's of the Pohutukawa Tree on our front lawn, so before all the flowers fade - here are some pics in the rain. 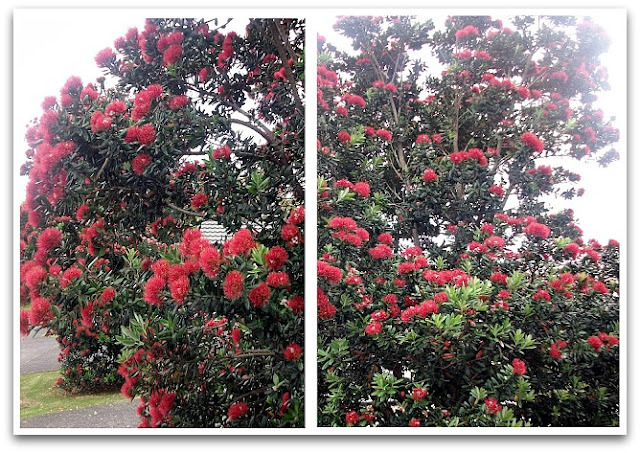 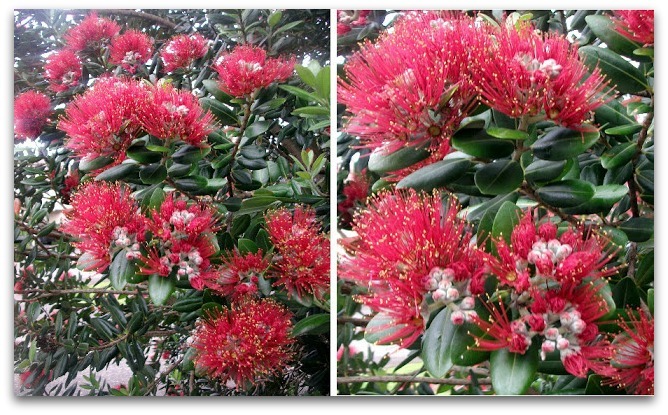 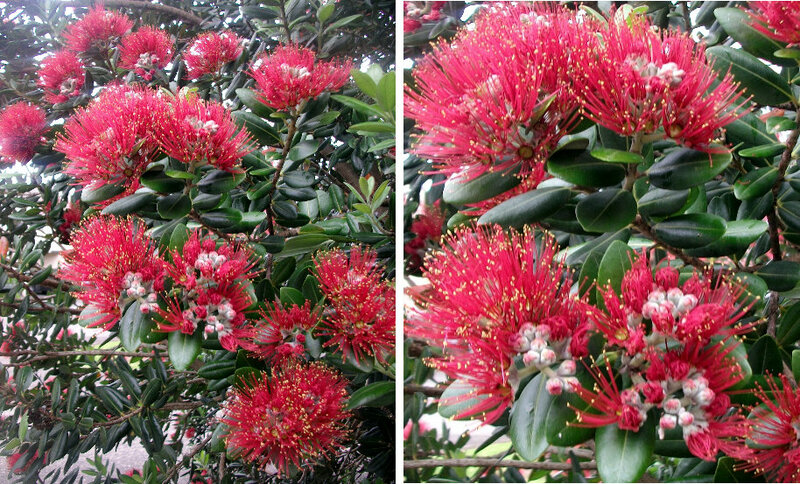 My kids know that when the Pohutukawa Trees bloom, it's Christmas time. 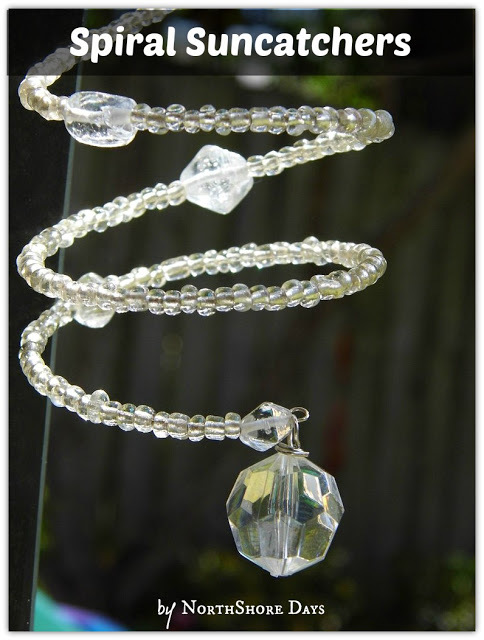 Isn't it just gorgeous ???? And just popping in a pic of my beautiful boy, who brought home a fantastic report card for the year... Well done Gabe.